Unlock the potential of your people by automating repetitive tasks that keep them from more critical work. OpCon brings all your systems and applications into a single point of control, making enterprise-wide automation simpler than ever. OpCon is a workload automation fabric for all technology and business layers. A full-enterprise solution that delivers robust security and refreshing simplicity. OpCon just works. Gartner Peer Insights is the platform for ratings and reviews of enterprise technology solutions by end-user professionals. 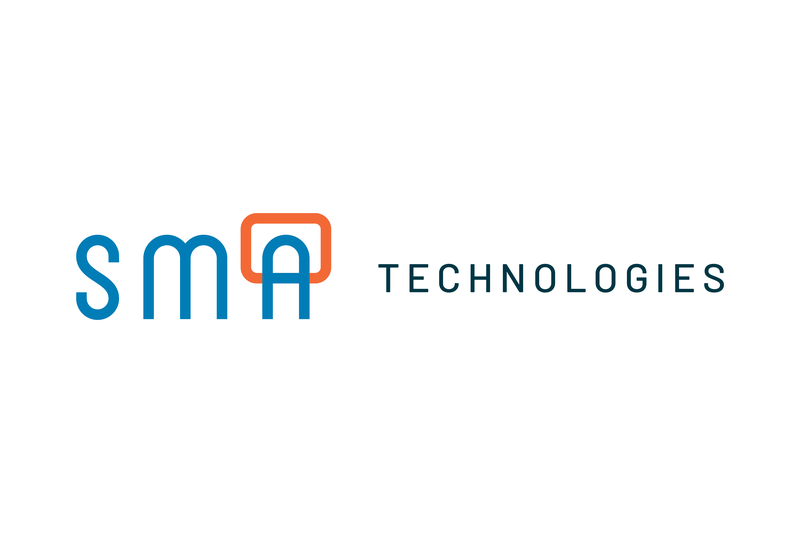 SMA Technologies currently has a 96% approval rating and ranks 4.8 out of 5 stars in the IT Process Automation (ITPA) market. These reviews prove that our approach to partnering with customers to solve their automation needs creates a strong ROI. Check out what our customers have to say about SMA Technologies and OpCon. Read industry-leading thoughts on trends, technologies, and concepts in the world of automation. Automate repeatable front-office processes and keep IT focused on big-picture, revenue-generating business initiatives. OpCon Self Service allows anyone in the business to trigger automation with a simple click on any device through an intuitive, responsive browser interface. Onboarding, password resets, reporting, file management and dozens of other tasks can be handled efficiently without a single call to IT. *Contact SMA Technologies to find out more. 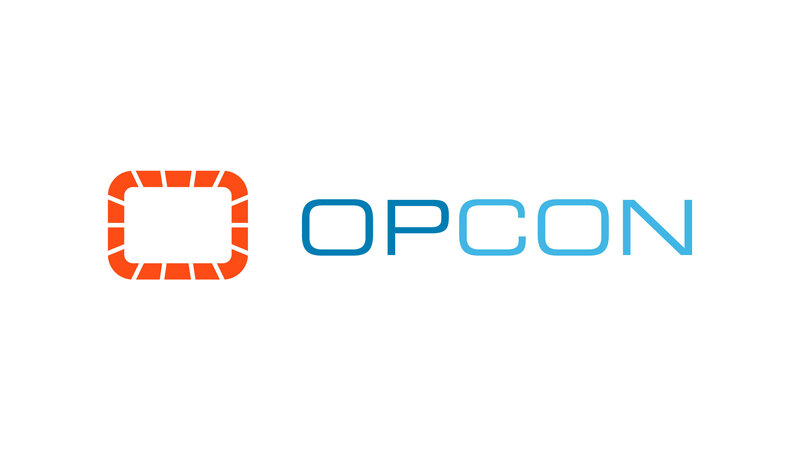 This is a one-week OpCon training course designed for OpCon administrators and users. Unlock the full potential of your business and employees through SMA Technologies automation platform, OpCon. We automate complex workflows to help you drive operational efficiency. Fill out the form today and an expert will get back to you immediately. See how SMA's OpCon automation platform can transform your organization. © SMA Technologies. All rights reserved, 2019.